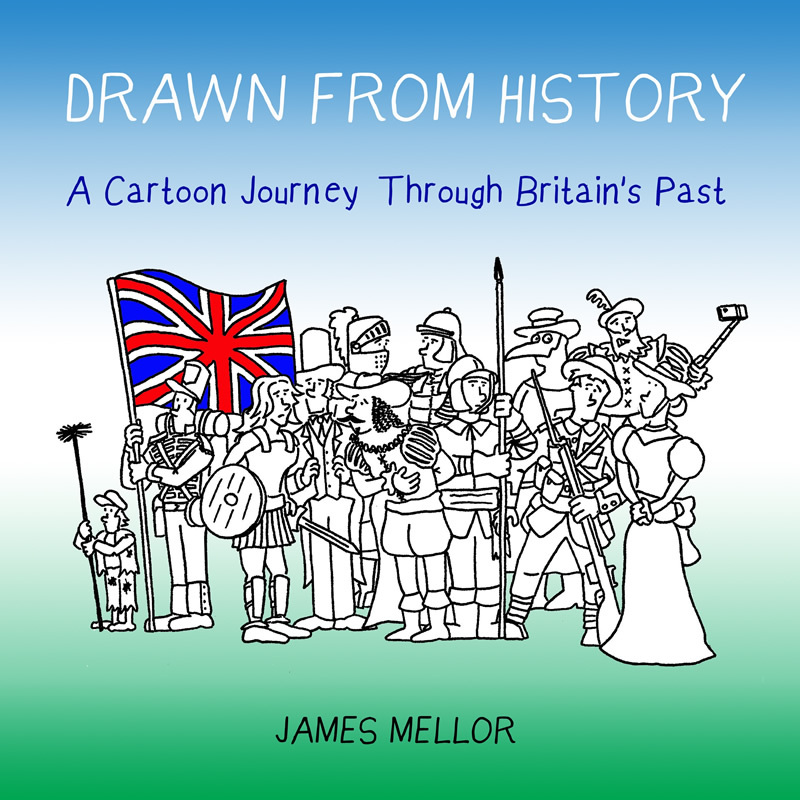 Cartoonist James Mellor casts his eye over the events of the past year. 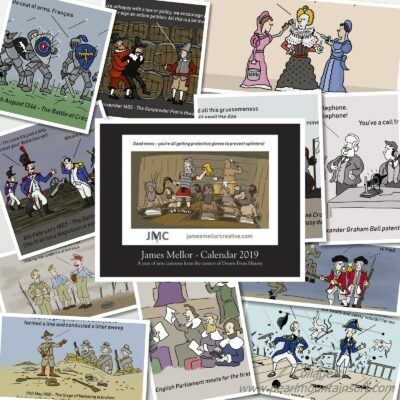 From Brexit, Article 50 and a snap general election to events in space, international incidents and the bizarre saga of the 45th President of the USA, 2017 has been anything but dull. 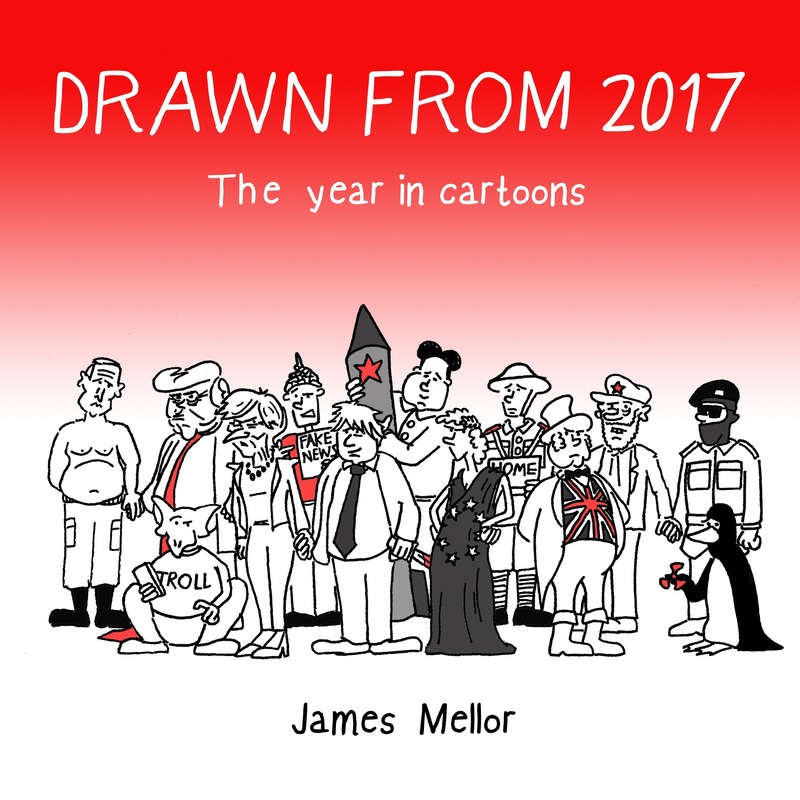 Drawn From 2017 features cartoons from the worlds of politics, business, history, film, TV and online culture which provide a sideways glance at some familiar stories.